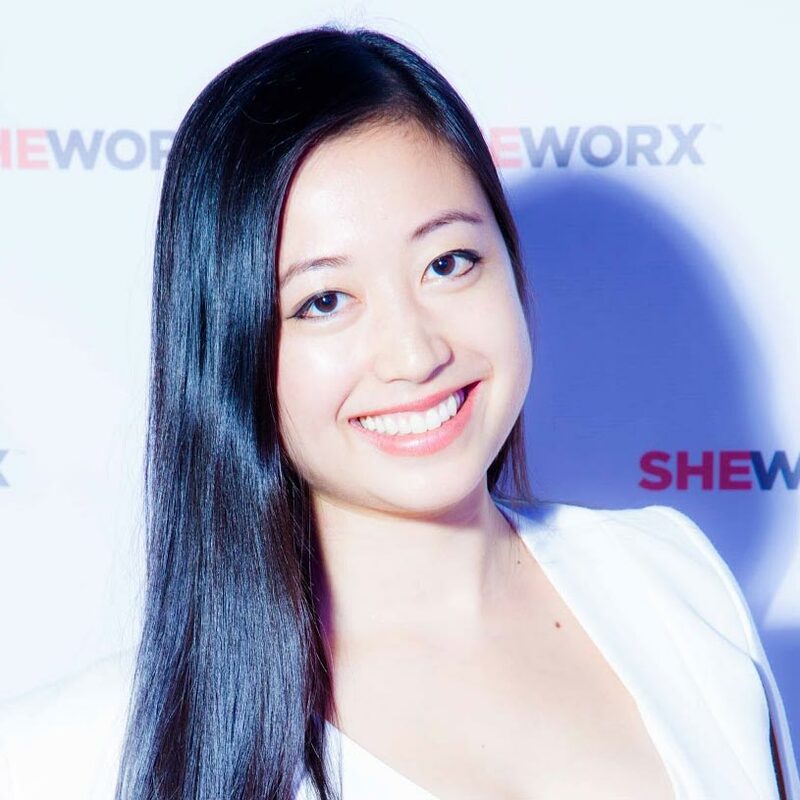 Lisa Wang is a serial entrepreneur and the Co-Founder of SheWorx, the global platform empowering 20,000+ ambitious female entrepreneurs with access to top mentors, investors, and actionable business strategies to build and scale successful companies. A community founded on the "AAA values" of Ambition, Action, and Altruism, SheWorx is recognized as the leading female entrepreneur event series driving gender parity in startups. Lisa is a former Olympic-level rhythmic gymnast, 4x US National Champion, and U.S. Hall of Fame Inductee for her landmark contributions to the sport. Lisa was named CIO’s “Top 20 Female Entrepreneurs to Watch in 2017” and graced the front of Forbes Leadership for the resilience and tenacity she brings from her athletic training to the SheWorx mission. She is leading the charge to close the funding gap and democratize access to capital. She is a former Wall Street hedge fund analyst and a graduate of Yale University.